Martin Graduated from University of QLD in 1987. Following graduation he held various positions in Public Hospitals for 6 years. He completed his post graduate training in General Practice and attained his Fellowship of the Royal Australian College of General Practitioners (FRACGP) in 1994. 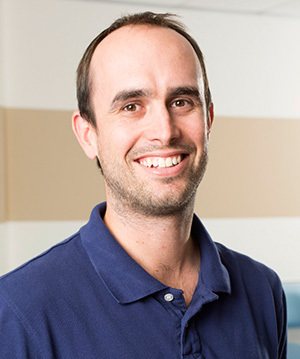 Martin has been working in the Northern Beaches area since 1993 and during this time he has developed a particular interest in chronic disease and palliative care. Chong was awarded with MBBS in 1992 from the University of QLD. He completed his internship at the Princess Alexandra Hospital in 1993 where he worked for 4 years gaining experience in General Medicine, General Surgery, Accident & Emergency, ENT, Neurosurgery, Vascular Surgery, Obstetrics & Gynaecology, Renal Medicine, Paediatrics and Plastic Surgery. 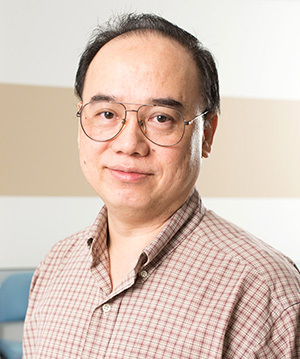 Chong relocated to North QLD in 1997 to complete his General Practice training and joined the practice in 1999. Chong is multilingual and fluent in Bahasa Malaysian, Mandarin and English. Chris has grown up and spent most of his life in Townsville. He was part of the very first medical school intake at James Cook University that graduated in 2005. 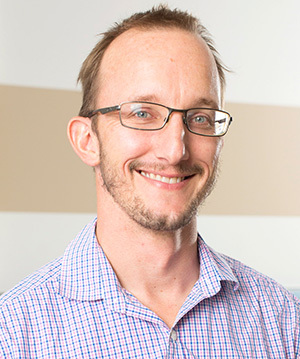 He completed his fellowship with the Royal Australian General Practice training in 2011, including advanced skills in Adult, Child and Adolescent Mental Health. Chris has a wide variety of medical interests, in particular Paediatrics, Obstetric (shared care), Sports Medicine & injuries and Mental Health. He is also involved with teaching and supervision of training General Practitioners and medical students. Chris is an advocate for Men’s Health and will be running our Men’s Health clinic on the 3rd Saturday of each month starting March 2018. Trish graduated from the University of Queensland in 1989. She obtained a Diploma of Obstetrics in 1993, and Fellowship of the Royal Australian College of General Practitioners in 1995. Trish enjoys all aspects of General Practice, but has a particular interest in Women’s Health. Chris graduated from University of Birmingham Medical School in 1998. 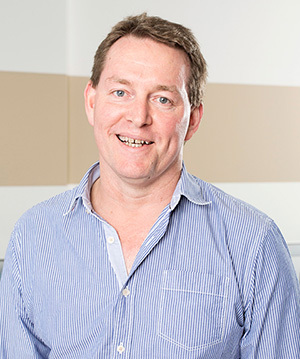 He has worked in hospitals and general practice in Townsville, Perth, and the U.K. where he completed his general practice training as well as a diploma in obstetrics and gynaecology. He enjoys all aspects of general practice and is actively involved in the training of medical students and trainee general practitioners. 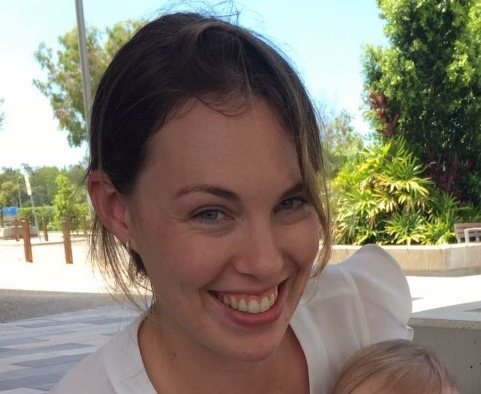 Chanelle is a Townsville local who studied at James Cook University where she was awarded the RACGP North Queensland Sub-faculty Prize in General Practice. Chanelle graduated from JCU in 2010 and moved to Cairns to complete her resident years at the Cairns Base Hospital. Chanelle particularly enjoyed working in Paediatrics, General Medicine, Psychiatry, Orthopaedics and at the Innisfail Hospital Emergency Department. 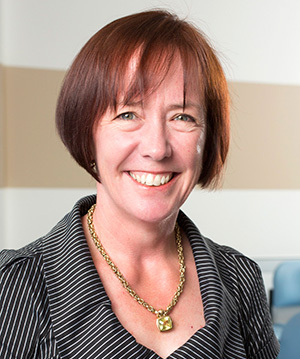 She found her home in General Practice and became a Fellow of the Royal Australian College of General Practice in 2015. Chanelle has an affinity for Women’s Health, Adolescent Health and Paediatrics and she believes her role as Mum to a toddler has given her some special insights into the trials and triumphs of motherhood and family life. 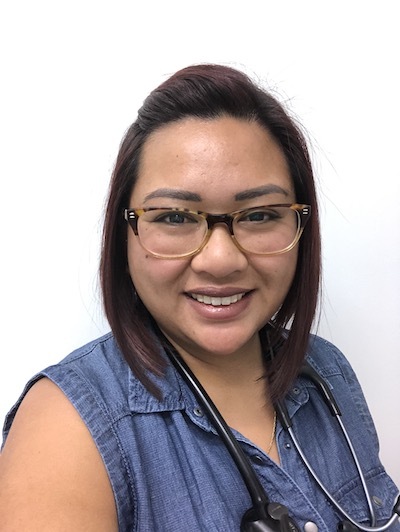 Chanelle also enjoys preventative health care and chronic disease management and gets a special satisfaction from getting to know her patients and their families. Kristy graduated from The University of Melbourne in 2008. She worked for two years as a resident at Western Health in Melbourne. On moving to Townsville, she completed a Masters in Sports Medicine and then started her fellowship of RACGP, which she completed in 2015. 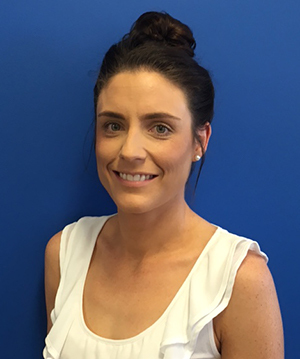 Kristy has a special interest in paediatrics and sports medicine. Dianne graduated from James Cook University in 2012. Following this, she worked for 2 years at The Townsville Hospital. She obtained her Fellowship of the Royal Australian College of General Practitioners in 2017. Dianne has a special interest in Women’s and Children’s Health, and plans to undertake more training in the coming years. Elizabeth is a Townsville local who graduated from James Cook University in 2013. After working at Townsville & Ayr Hospitals she embarked on GP training and will obtain fellowship with RACGP in early 2018. 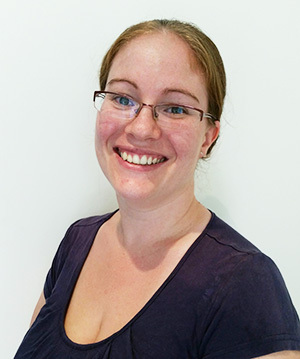 Elizabeth enjoys all aspects of general practice with a special interest in children, adolescence and women’s health. Tracey Belle grew up in North Queensland and graduated from James Cook University in 2010. She interned at the Royal Brisbane and Women’s Hospital before taking up a post in obstetrics and gynaecology at the Bundaberg Hospital in 2012. Tracey Belle moved back home to Townsville in 2014 and continued to work in obstetrics and gynaecology at the Townsville Hospital until early 2017 when she decided to pursue a career in general practice. 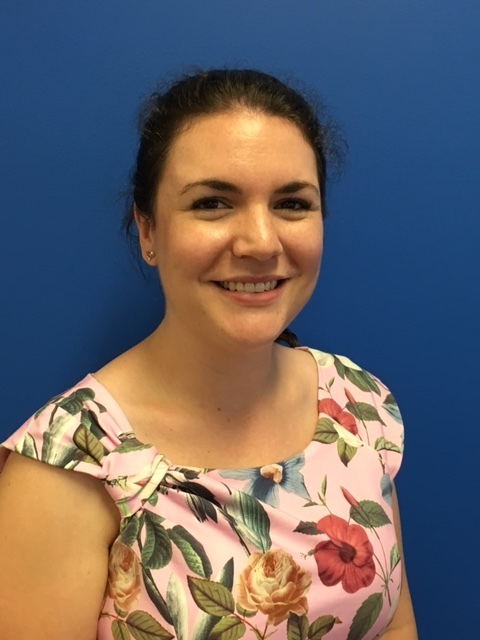 Whilst she still has a passion for women’s health, Tracey Belle enjoys the diversity of general practice and hopes to obtain her Fellowship with the Royal Australian College of General Practitioners (RACGP) by mid-2019. Tracey Belle is currently working towards further qualifications in paediatrics and is enrolled in the Sydney Child Health Program (formally Diploma of Child Health) through the Sydney Children’s Hospital. This year, she will also be finalising her Advanced Diploma in Obstetrics (DRANZCOG Advanced) through the Royal Australian College of Obstetrics and Gynaecology (RANZCOG). These strong foundations in women’s health allow Tracey Belle to offer care for women in all stages of life. This includes management, advice and referrals in relation to: contraception (including Implanon NXT and Mirena IUD insertion), cervical cancer screening, pregnancy shared care, menopause, prolapse and urinary incontinence. Tracey Belle is the mother of a beautiful little boy and her husband runs a small local business; thus, family and community are very important to her, as is maintaining a healthy work/life balance. Tracey runs our women’s health clinic on the first Saturday of every month. Amy graduated from the University of Tasmania in 2012. She moved to Townsville in 2013 and spent 2 years training at the Townsville Hospital, during which time she completed her Diploma in Obstetrics and Gynaecology. Since then she has worked in several practices in Townsville and Cairns while completing her training, including on Palm Island and in Sexual Health where she completed her Certificate in Family Planning. She obtained her Fellowship with the Royal Australian College of General Practitioners in early 2017. 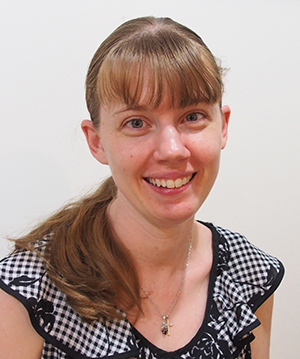 Amy enjoys all aspects of general practice but has particular interests in Women's, Children's and Indigenous health. + GP registrars rotating every 6 months.